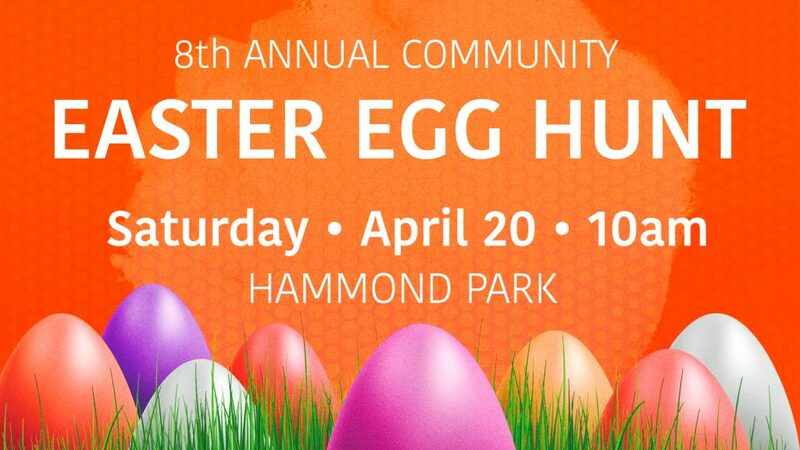 Come out to our 8th Annual Community Easter Egg Hunt on Saturday, April 20th! We’ll be loaded down with eggs and candy for a great morning with our neighbors. 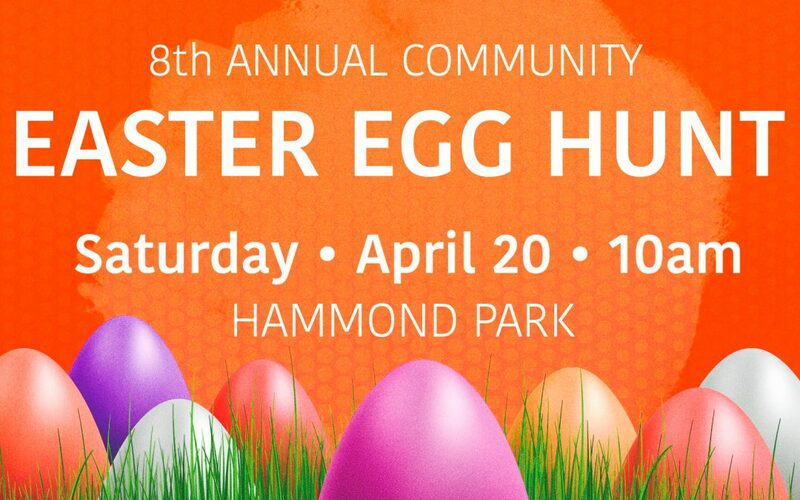 In addition to our free egg hunt, don’t miss face painting, egg decorating and photos with the Easter Bunny. Staggered start times for different age groups will help ensure everyone has fun, and there’s a touch of order to the chaos. **Get updates and share with friends & family from our Facebook Event Page! WHAT: Easter Egg Hunt, Face Painting, Egg Decorating, Photos with the Easter Bunny, Snacks and More!